Fabric: Concerto by Kanvas Studio pg. 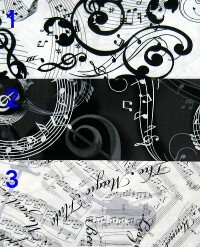 3 - Music theme, for the music lover in your life. Music theme, for the music lover in your life.